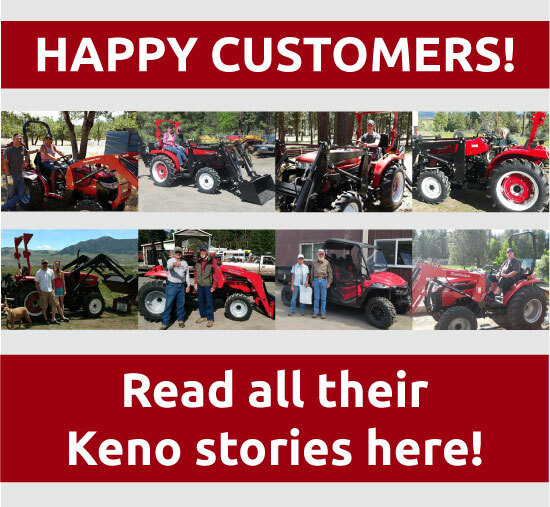 If you are in the market for a used utility vehicle, Keno Tractors is your go-to online store. 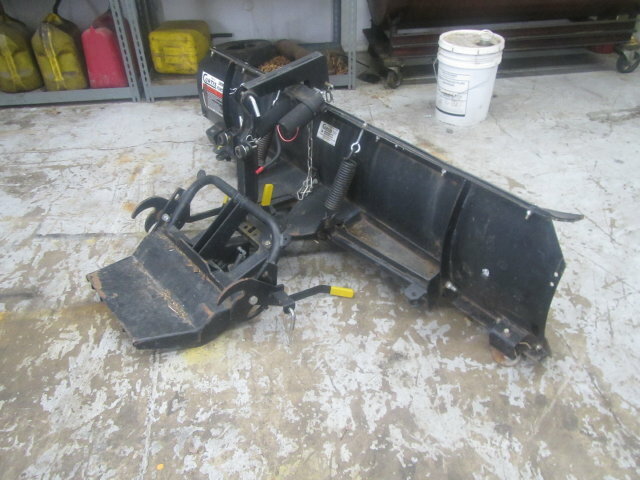 Keno Tractors of Oregon carries many used UTVs that are still in great working condition. Many customers decide that purchasing a used utility vehicle is preferable to renting one, especially for continuous use. 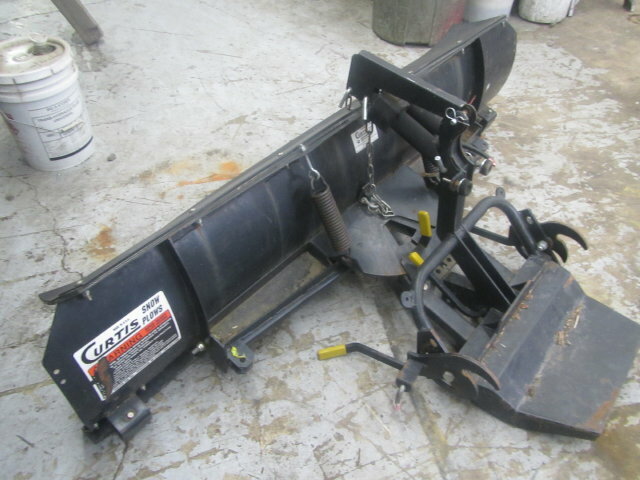 We carry several different makes and models from Mahindra, Applestone, and other trusted brands. Built to withstand the toughest terrain and weather conditions, these vehicles are perfect for farmers, large property owners, and outdoors people. Transport cleared brush, debris, etc. A comfortable ride and easy operation are what make these used UTVs so great. We also sell various accessories to make your experience even more customized and enjoyable. Our inventory changes often, so if you don’t see what you need, check back!